This Williams-Nichols Archive is located in Archives & Special Collections on the lower-level of the Ekstrom Library. It houses various materials related to the LGBT experience. 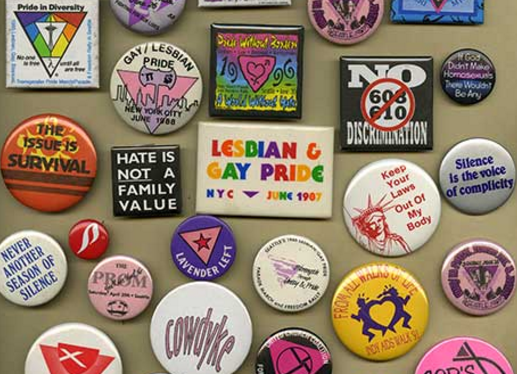 Established in 1982 by the donor, Louisville activist David Williams, the collection holds over 3,500 books, 3,000 issues of journals and periodicals, nearly 25 linear feet of manuscripts, hundreds of video and audio tapes, and nearly 1,500 items of memorabilia and ephemera on the LGBT experience. Contact Archives & Special Collections for more information.